Bayswater Lacrosse Club fields teams in all senior grades, which suit all skill levels from beginner to experienced players. 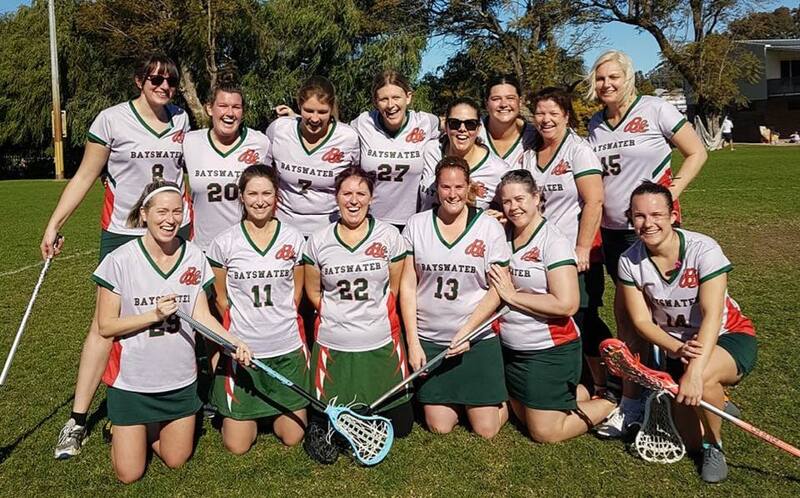 Currently Bayswater Lacrosse Club is looking for players to compete in the Women's State league Competition, Bayswater Lacrosse are now recruiting. All Women's teams train from 6:30-8.00pm on Tuesdays.